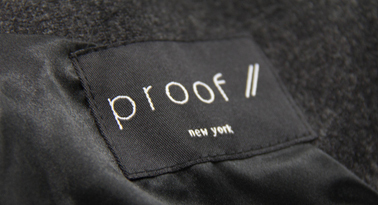 Meet Proof: an adventure-seeking group of tailors straight out of New York’s garment district making the future of pants and coats (and even tuxedos). By using wildly inventive textiles from a futuristic fabric factory in the Swiss Alps, they’re taking your wardrobe to new levels of style and durability. And thanks to another futuristic technology known as Perks, you’re getting over 30% off their finest pants and coats. You always knew you loved the future.